This Tuesday, Sept. 5th @ 7:30pm we welcome new and returning students with a concert featuring faculty of the CI department including Eden MacAdam-Somer, Hankus Netsky, Anthony Coleman, Ran Blake, Cristi Catt, Mark Zaleski, Bert Seager, Jerry Leake, Peter Row, Ted Reichman, Mal Barsamian, and Mehmet Ali Sanlikol. Each faculty member will also give a brief description of their courses and ensembles this semester. Ran will close the concert with a dedication to Jeanne Lee storyboarding her reaction just before a plane flight when the 1963 Birmingham Church Bombing occurred. This performance is also dedicated to those who have suffered and lost family members due to racial injustice and intolerance. This concert is free and open to the public. It tends to be crowded in Brown Hall so please check the balcony if there are no seats on the main floor. 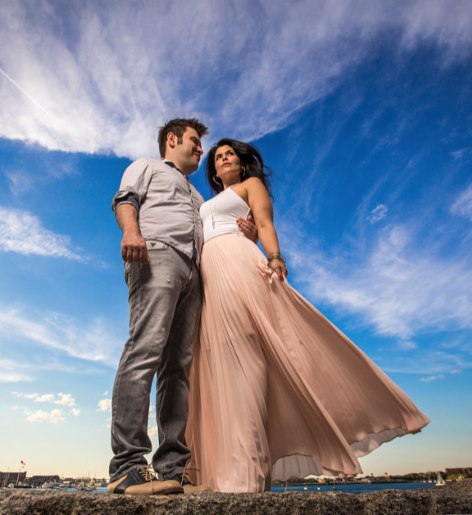 Christine Correa and Ran Blake reunite for a duo performance at Regatta Bar on Wednesday September 27th @ 7:30pm. 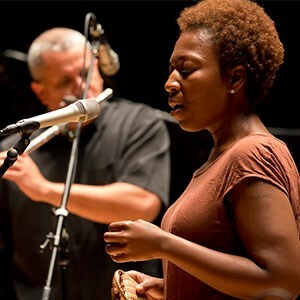 This performance will cover a wide variety of repertoire from their past three albums, Out of the Shadows, Down Here Below: A Tribute to Abbey Lincoln Volume One, and The Road Keeps Winding: tribute to Abbey Lincoln Volume Two. **This event is likely to sell out soon so buy your tickets to pick your seats while you still can!! 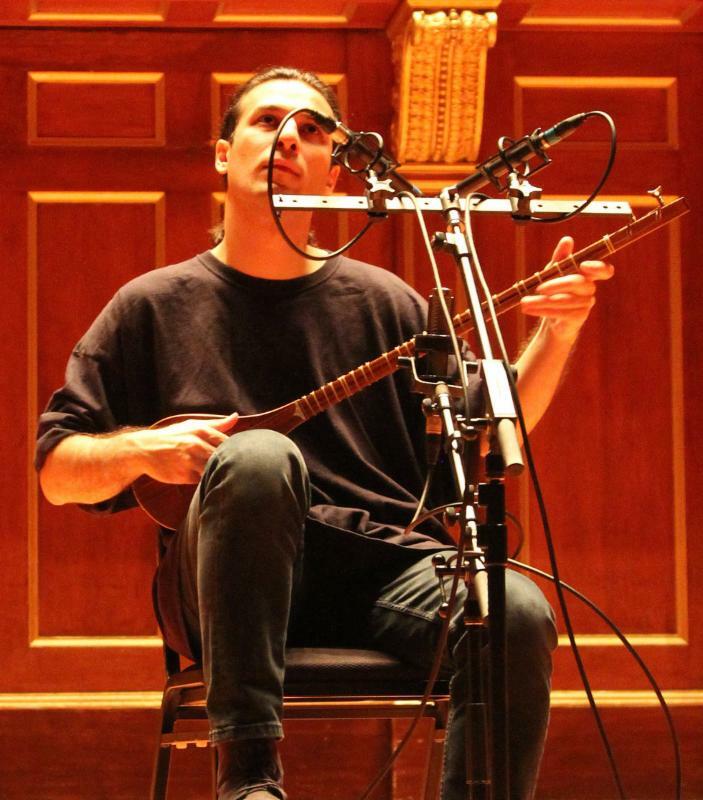 Multi-instrumentalist and composer, Nima Janmohammadi celebrates the release of his first solo album, The Kiss Belongs to Nobody (A-Side Records, 2017), at the Church of the Covenant on Friday, September 8th @ 8pm. This album is dedicated to the progression of Persian Classical Music as Nima is one of the few musicians to have study extensively with legendary Iranian masters such as Mohammad Reza Lotfi and Hossein Alizade. 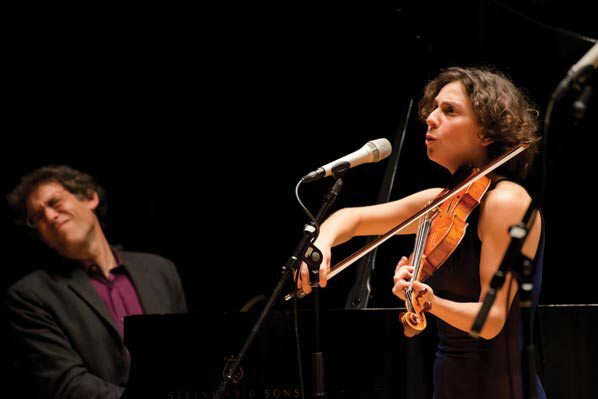 Join Eden MacAdam-Somer and Hankus Netsky (co-chairs of the Contemporary Improvisation Department) at The Burren in Sommerville, MA on Sunday Sept. 10th for a 4pm matinee performance of Jewish music, featuring selections from their soon-to-be-released duo album! $20 in advance. $24 at the door. 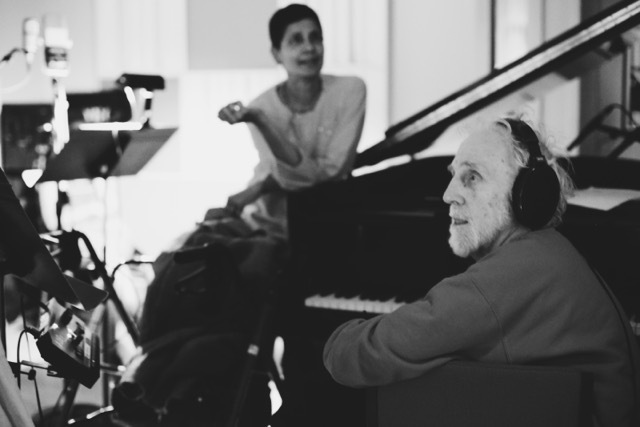 Greta DiGiorgio and Mark Zaleski kick off a new songwriter duo project featuring Greta’s memories, stories, reminiscent of relationships with friends and family, and more while growing up her rural hometown of Warrior, Alabama. Visit Nyota Road’s Website and Listen HERE. 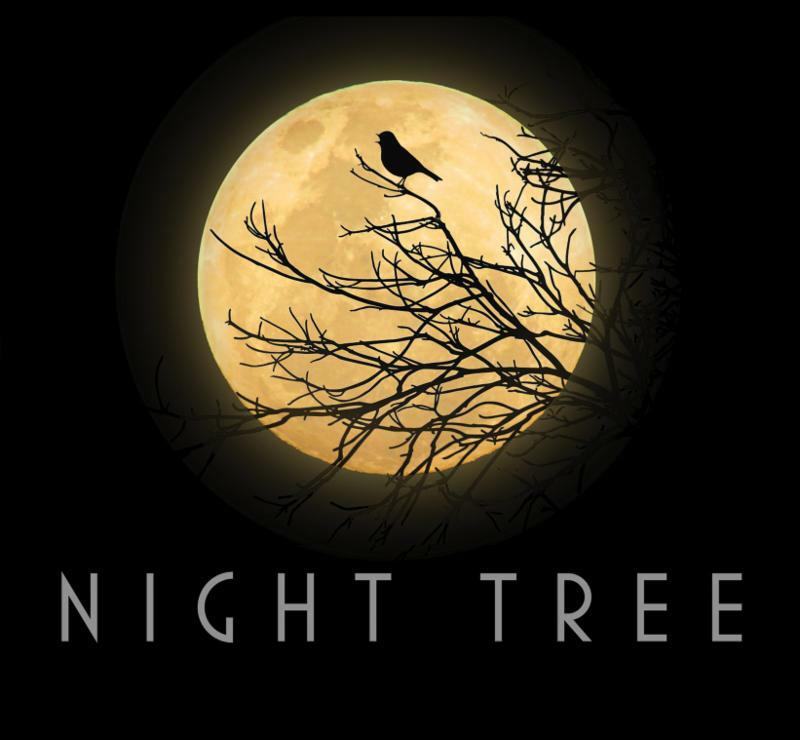 NEC students and alums, Lily Honigberg, Chris Overholser, Zach Mayer, Sunniva Brynnel, McKinley James, and Julian Loida, go on tour this fall to present their new album, Night Tree. Many performances are scheduled throughout the east coast so please see their website below for specific details. View the full touring schedule HERE.